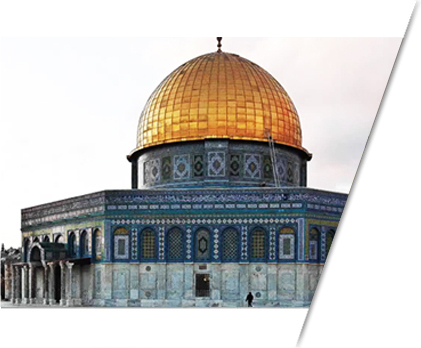 We provide the transportation and other necessary requirements that are needed to make these religious tours a once in a lifetime kind of experience. Up until now, we have largely been quite successful in conducting these tours and have received massively positive feedback from our clients who chose to go on these tours with us. Not just that, but there is also a choice for choosing a guide who will provide you with the details of each religiously historic site to add to your knowledge bank.